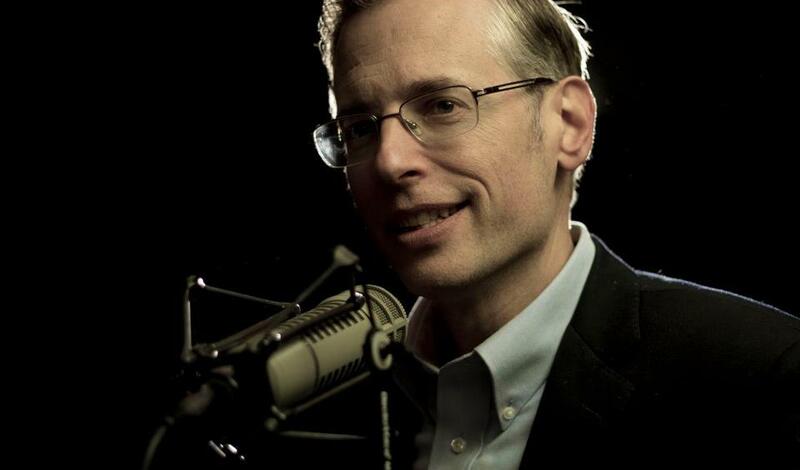 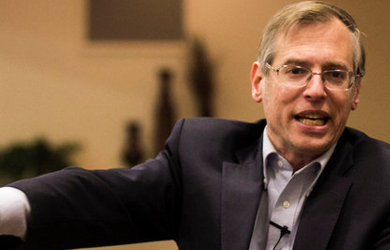 Religious Right broadcaster Kevin Swanson appeared today on American Family Radio’s “Today’s Issues” to promote his National Religious Liberty Conference in Iowa next month. 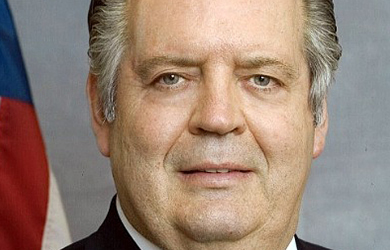 Of course, when someone like Swanson, who backs laws that make homosexuality an offense punishable by death, talks about liberty, he means liberty from the oppressive gay menace. 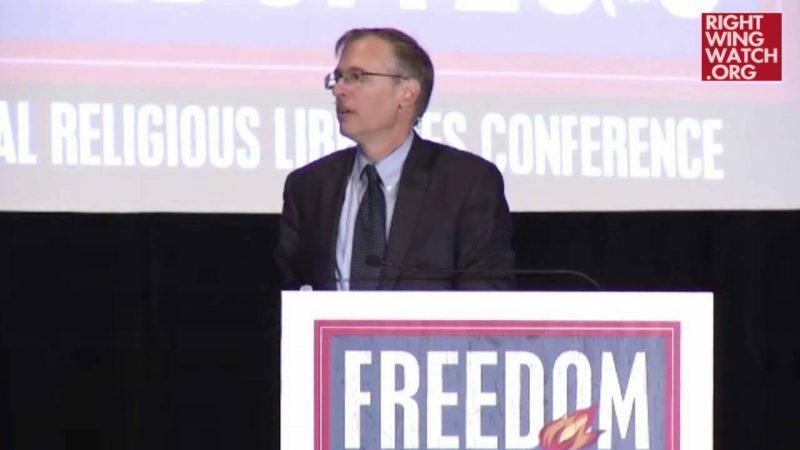 Swanson told host Tim Wildmon, the president of the American Family Association, that persecution in America is “happening all over the place,” lamenting that now “accountants who refuse to submit forms for homosexual couples” are facing persecution.